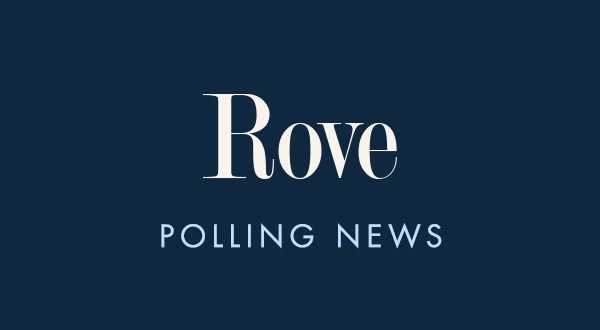 A new Pew Research Center report says most Americans still get their local news from local TV stations instead of other outlets. Eighty-six percent of Americans say they get local news from TV stations, compared to 79% who say they get their local news from radio, 68% from daily newspapers, 64% from local organizations, 64% from local government agencies, 61% from non-daily newspapers, 59% from online forums, 59% from newsletters/listservs, and 23% from online-only sources. 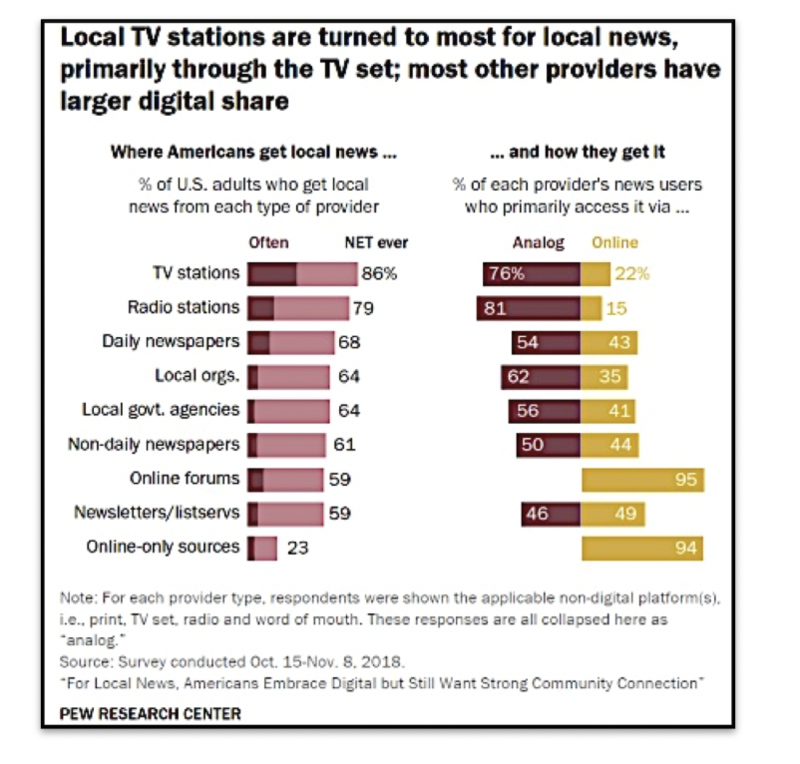 Going a step further, 76% of those who get their local news from TV stations say they access the news on their television sets, compared to 22% who say they access the news digitally via the TV stations’ websites and social media channels. Eighty-one percent of those who rely on radio say they access the news via the radio while 15% say they access it online, and 54% of those who rely on daily newspapers do so via a physical newspaper compared to 43% who access it online. Why does this matter? Knowing from where and on what platforms voters access news affects how campaigns allot resources and time. As more Americans obtain their local news via their local TV stations and on their own television sets, campaigns are more likely to spend more money on broadcast television over cable television, and may invest more of the candidate’s time in local TV interviews over other events. While digital and other means of voter contact are important and continue to grow, the fact remains for now that local news and local TV stations are still some of the most important.